stronger than some ponchos and it packs away in to a little stuff sack.It can also be used as an improvised groundsheet. Perfect for outdoor activities. 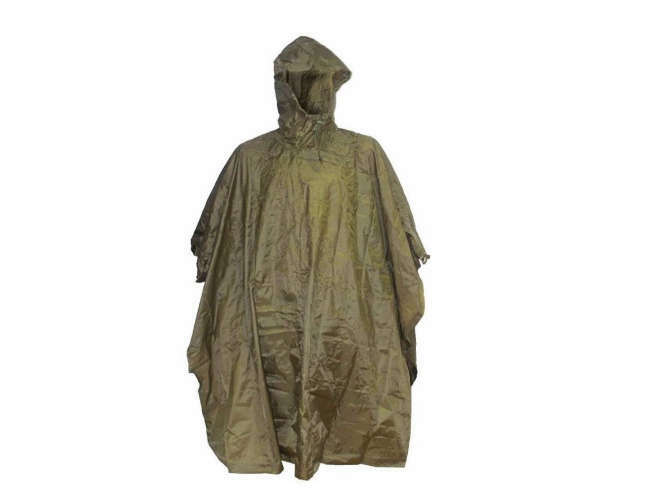 The ponco will keep you dry.